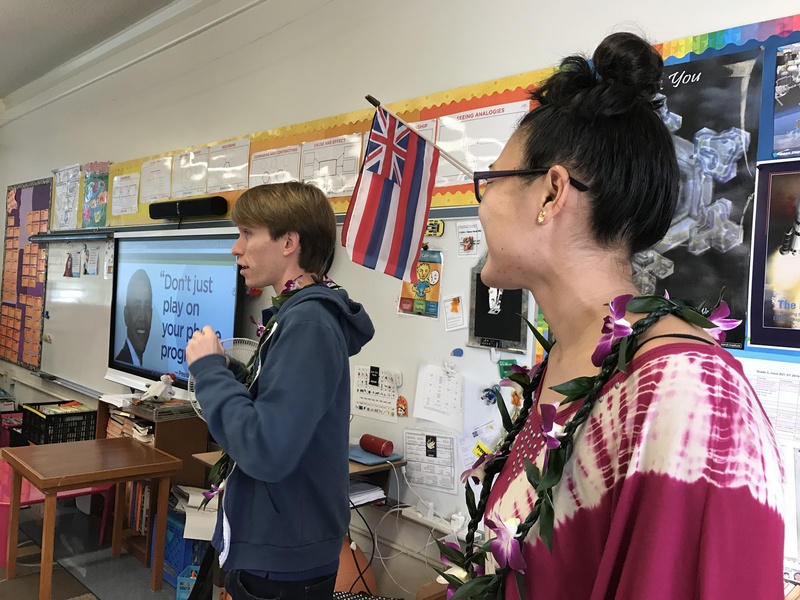 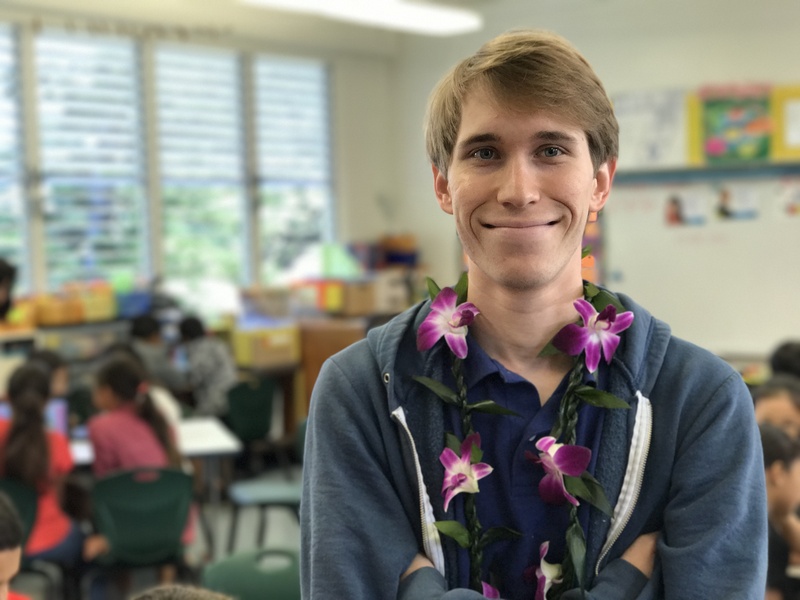 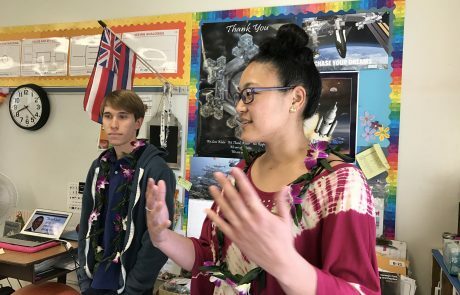 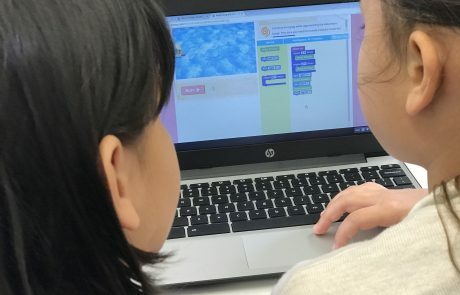 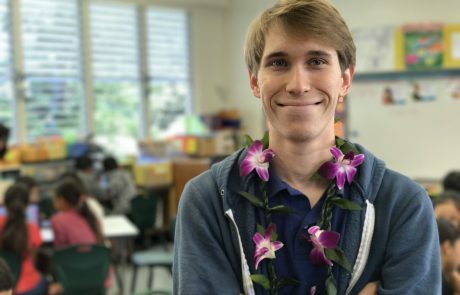 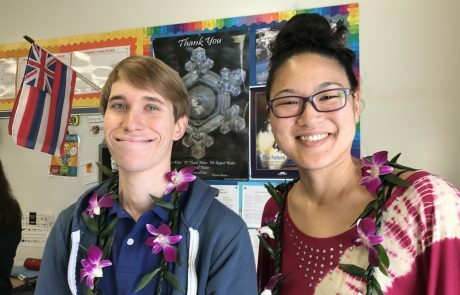 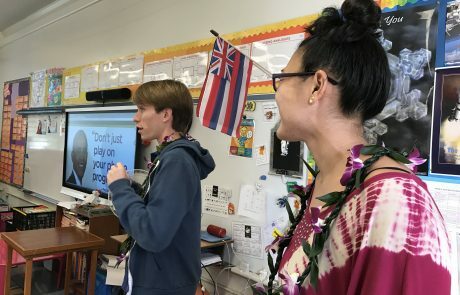 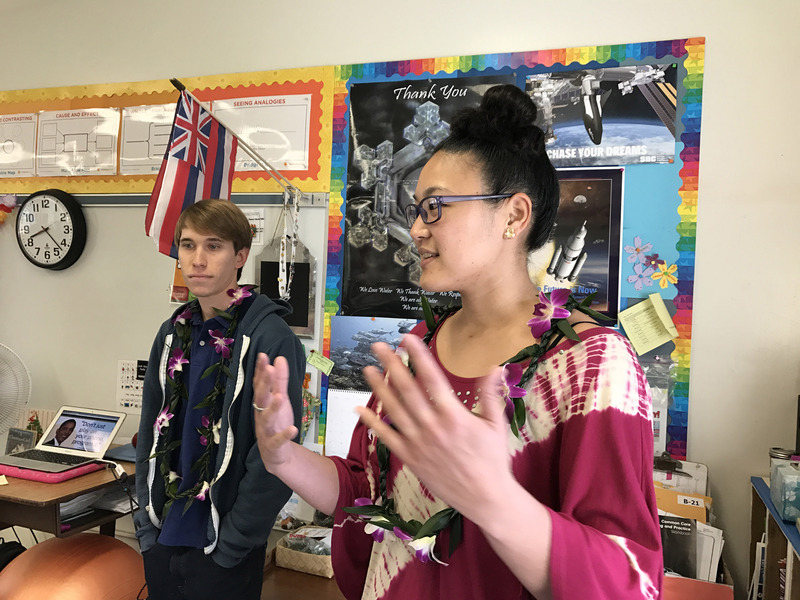 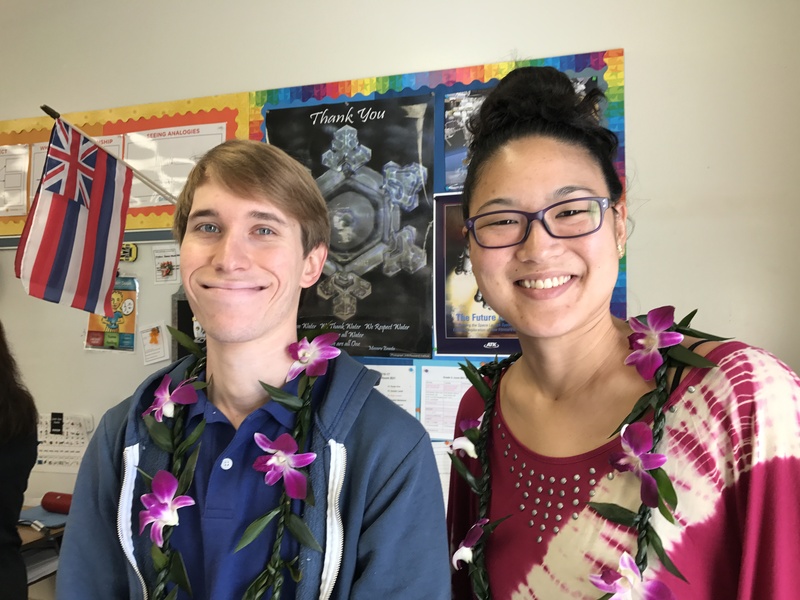 HIS developers Kielan Fedorka and Gail Matsushima shared how they became coders with more than 60 students, then joined them in a hands-on challenge featuring Moana. 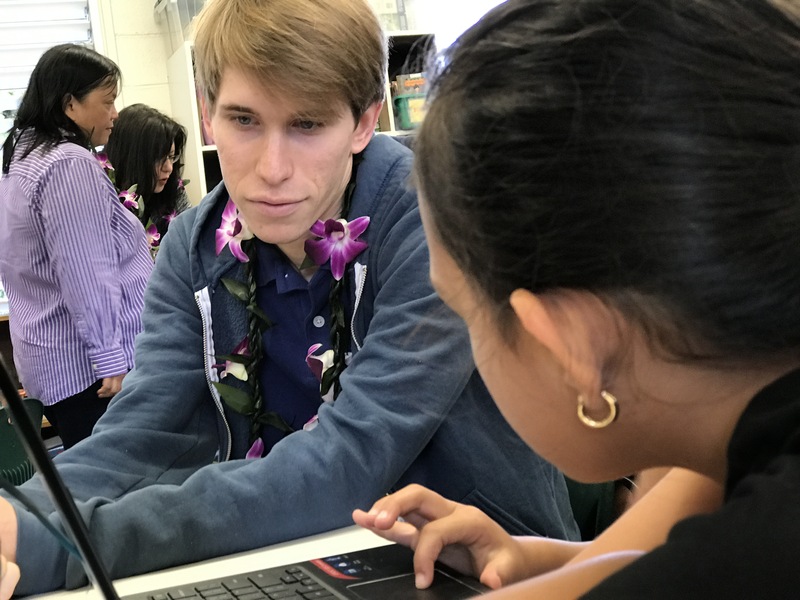 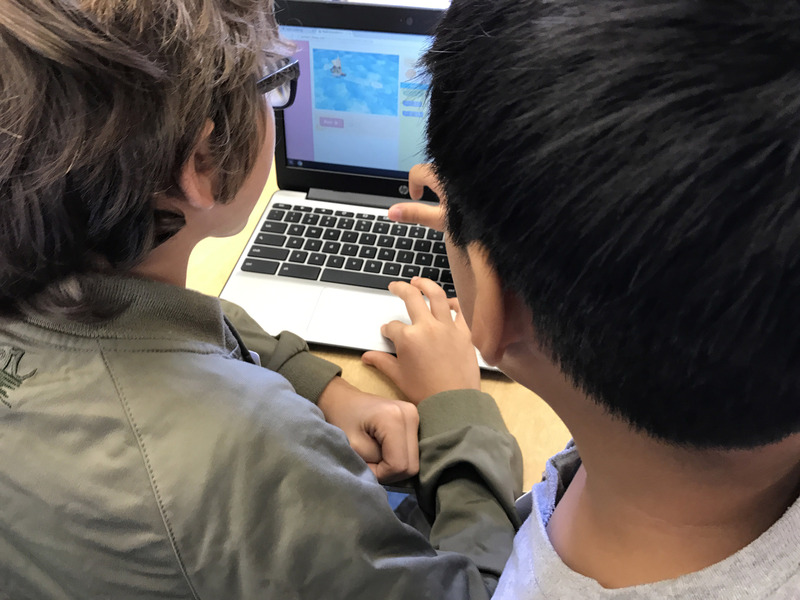 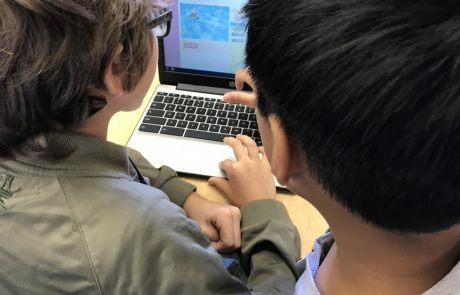 The students guided Moana on an adventure by using software development principles like loops and conditionals, working on Chromebook laptops (including 15 that were donated to the school by HIS earlier this year). 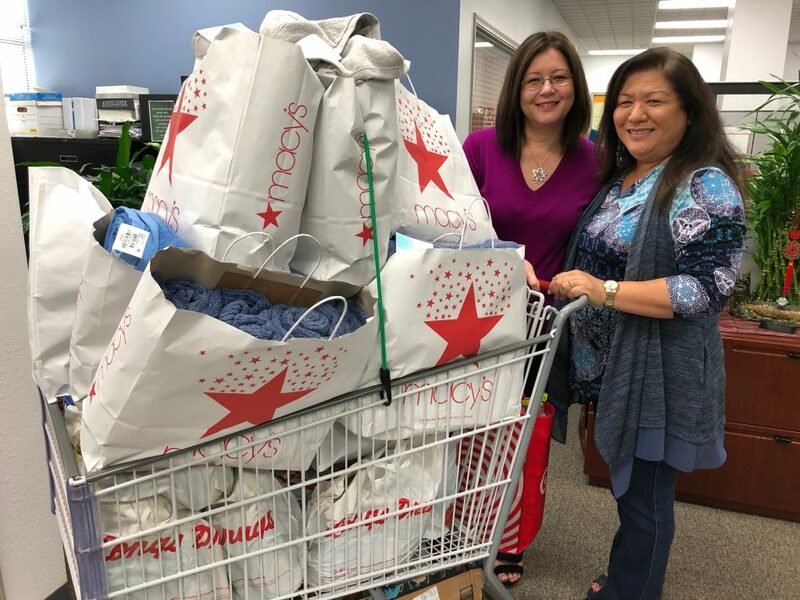 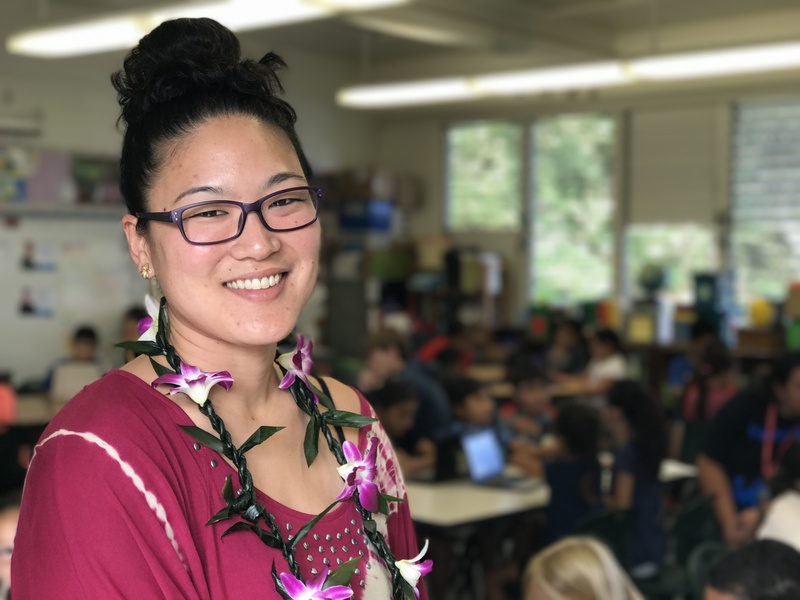 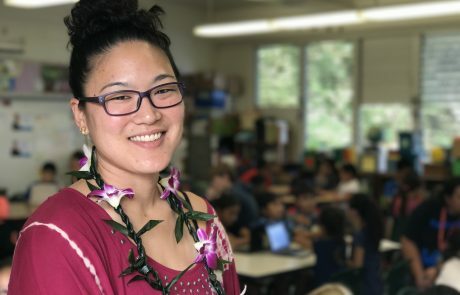 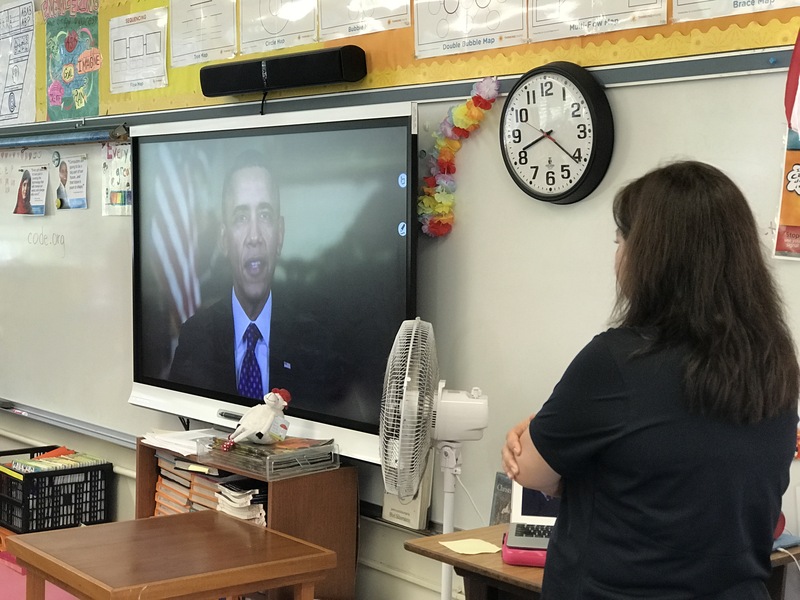 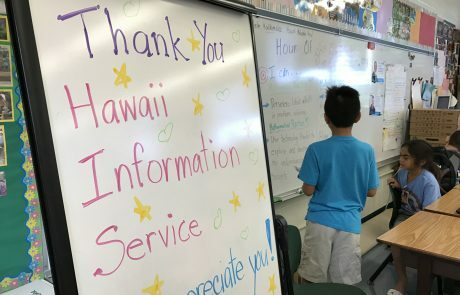 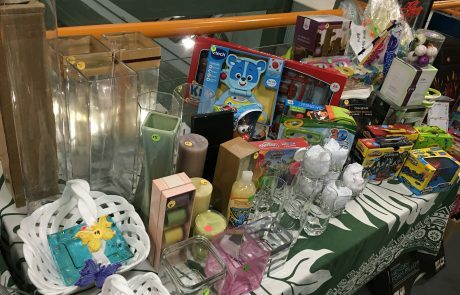 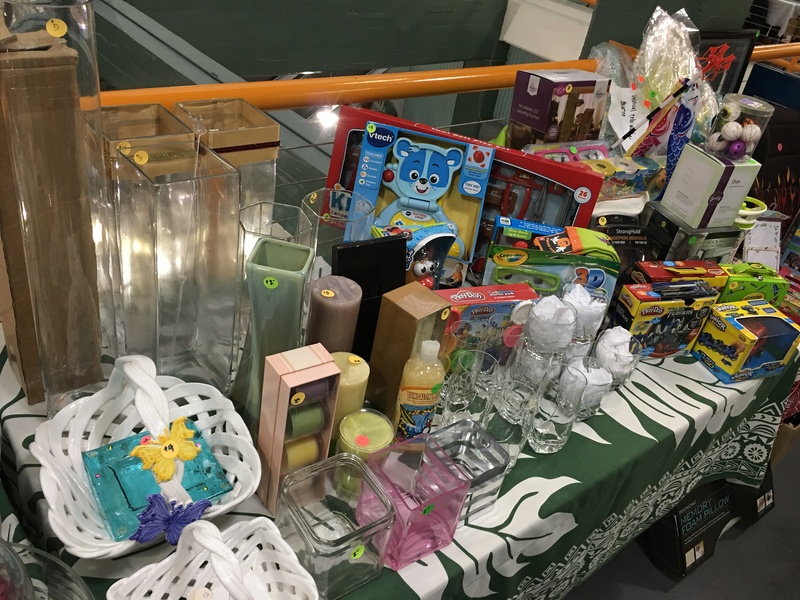 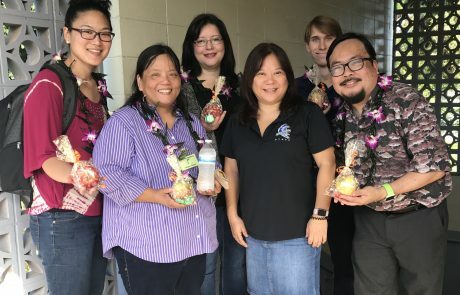 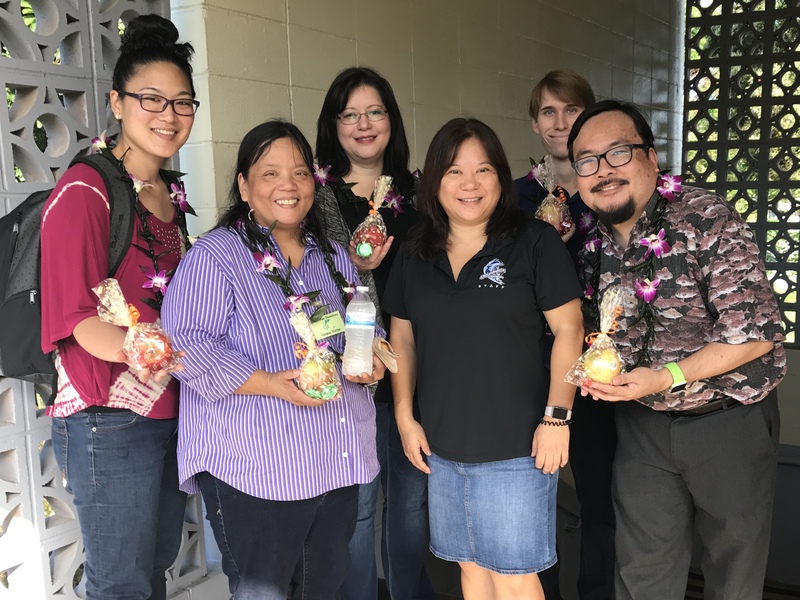 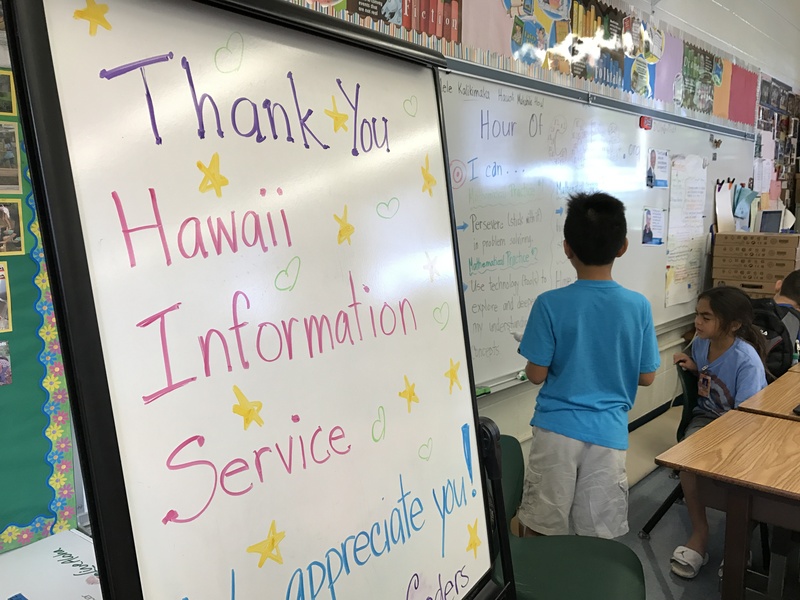 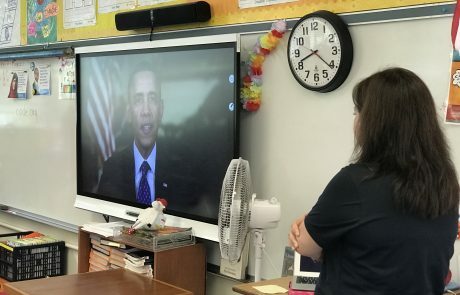 HIS CEO Faith Geronimo, VP and General Manager Colleen Yasuhara, and Communications Director Ryan Ozawa also joined the fun, working with students alongside other Kapunahala Elementary educators. 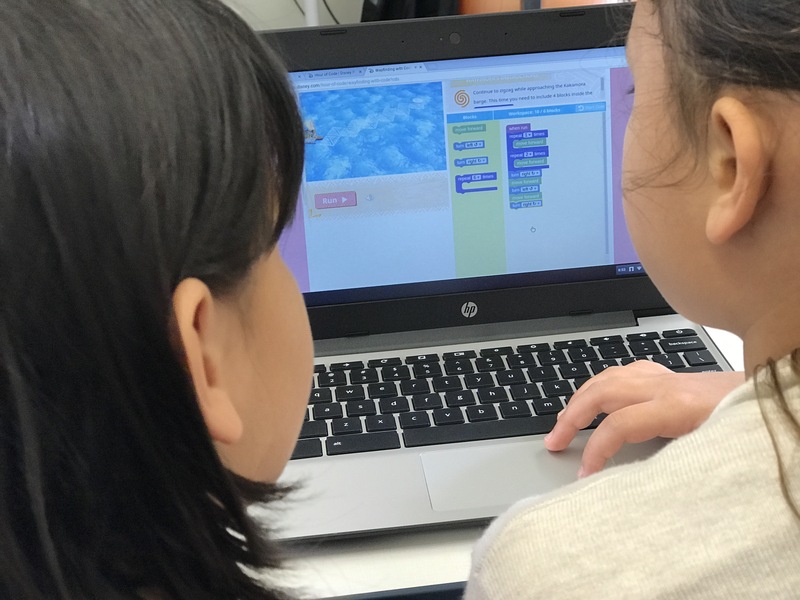 The “Hour of Code” includes more than 100,000 events in over 180 countries, reaching tens of millions of students. 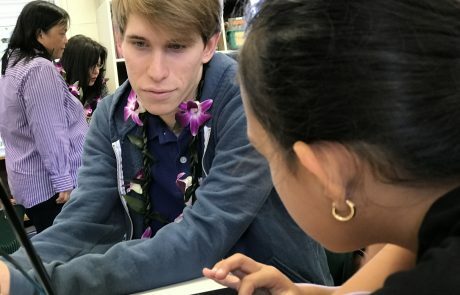 It’s coordinated through Code.org, a non-profit dedicated to expanding access to computer science, and increasing participation by women and underrepresented minorities.